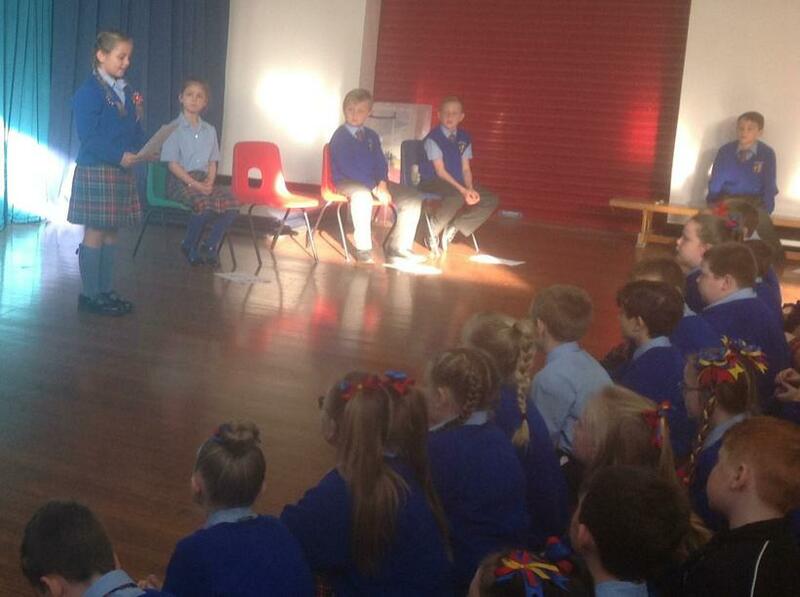 Over the past week, some of our Year 4 children have taken part in their very own election campaign. Each child wrote their own campaign manifesto, gave an in-class speech and answered demanding, difficult questions from their fellow students. 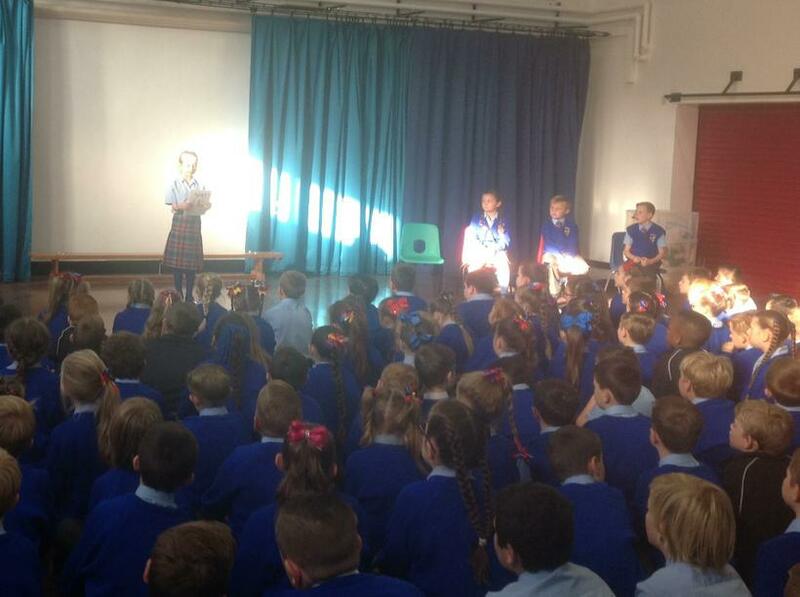 Beating off the competition, today our final four candidates delivered their polished and perfected campaign speeches to the cheering Lower School crowd. 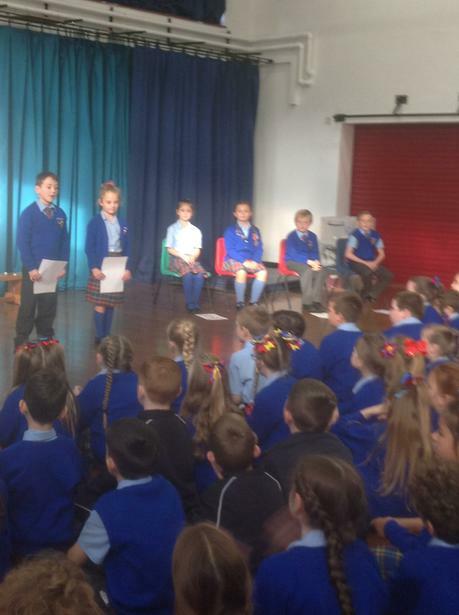 Each child delivered a truly amazing speech, which had evidently taken a lot of hard work and dedication, and they should be extremely proud of this achievement! 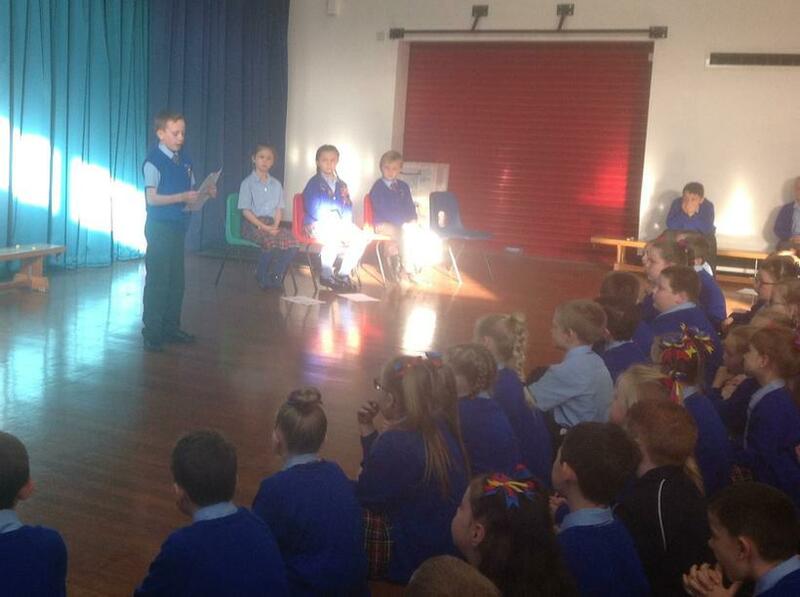 A special thank you to Mason and Lexie, our previous school councillors, for a fantastic year of service. The advice they passed on to our aspiring councillors today was truly valuable. 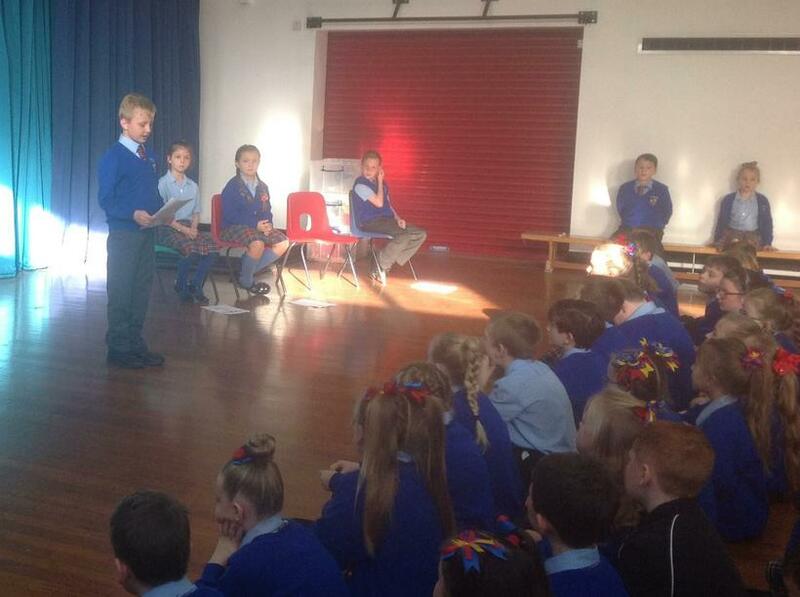 Also, a massive well done to Luca, from Class 7, who stepped up to deliver Conrad’s speech on his behalf as he was unwell. The process will be concluded tomorrow with an election ballot taking place in the hall! Who are you going to vote for? Holly? Conrad? Ben? Lola? You decide!